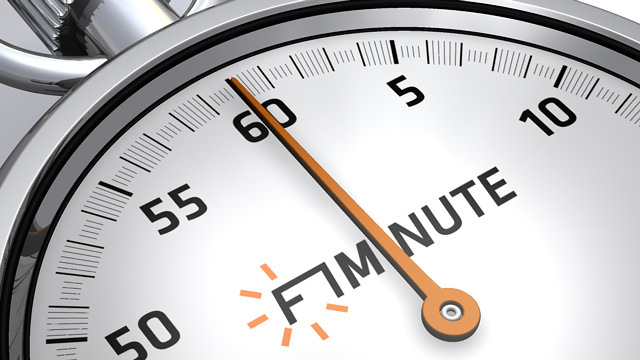 This is F1Minute for the 1st March 2010. With testing over, teams and drivers are turning their attention to the upcoming season, and it’s time for everyone to start talking about how well they are going to do. Starting with Red Bull, Dietrich Mateschitz has said they are going to be one of the fastest teams this year. Talking about his hopes for the season, he said: “We have realistic expectations that of course progressed each year... This year we have to fight for the championship because we belong to the three fastest teams. The rest is not dependent on us but on FIA decisions, driver errors, reliability, safety car periods and so on.” They are definitely targeting the 2010 title. Elsewhere, Jenson Button has predicted that the lack of refuelling will produce some interesting, well, he said crazy, strategy decisions. Quote: “There will be lots of different strategies which will make it exciting for the viewers... But the problem is that for us it’s very difficult to know what the strategy is. You can’t plan in advance.” I thought that’s what they all did!